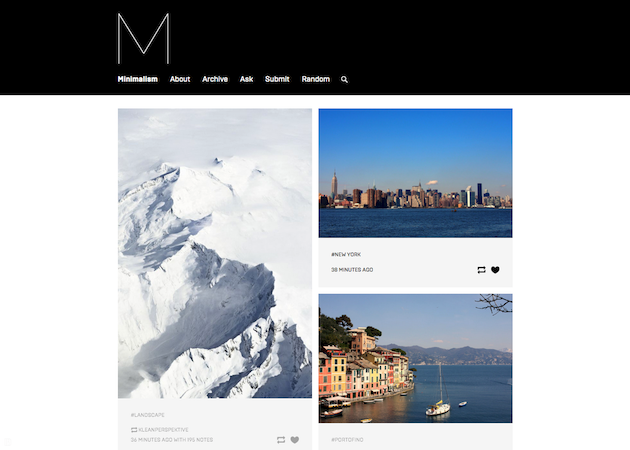 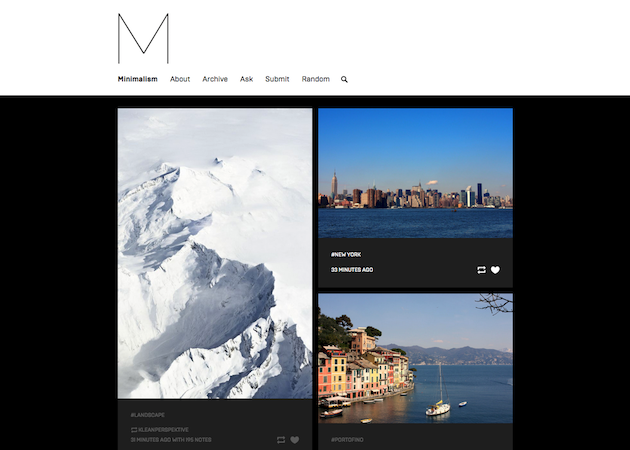 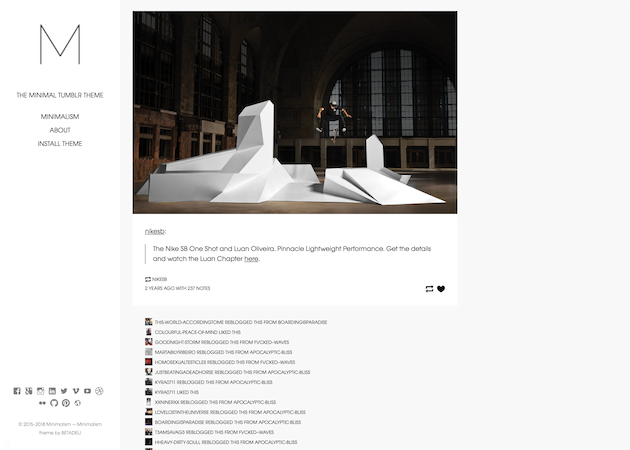 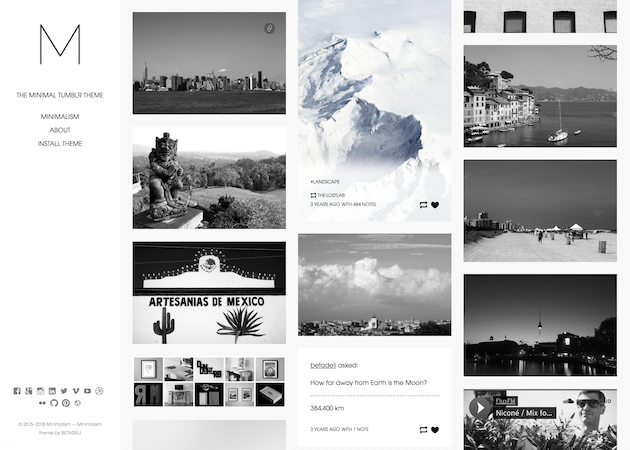 Minimalism is the minimal Tumblr theme that offers plenty of customisation options allowing your content to shine without unnecessary distractions. 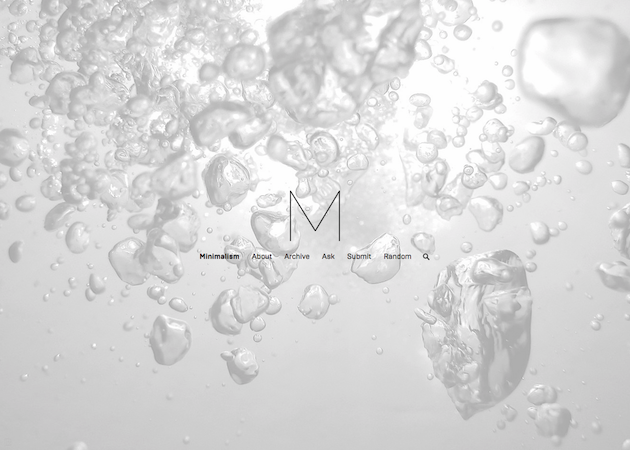 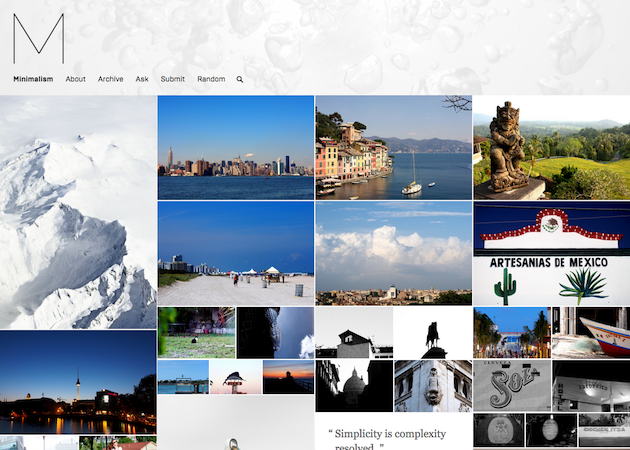 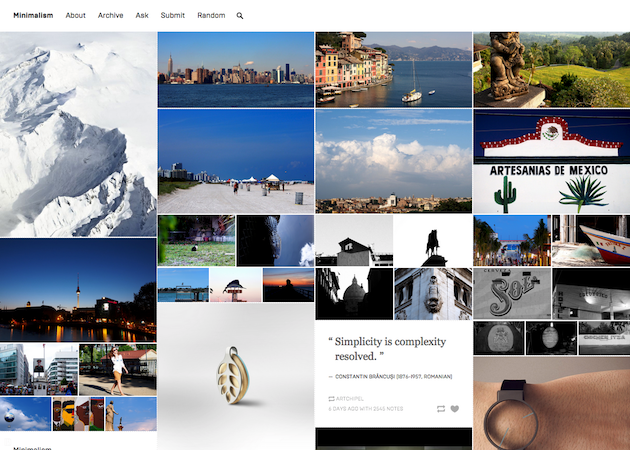 Minimalism theme was handcrafted with plenty of passion & great attention to detail by Romans Bermans. 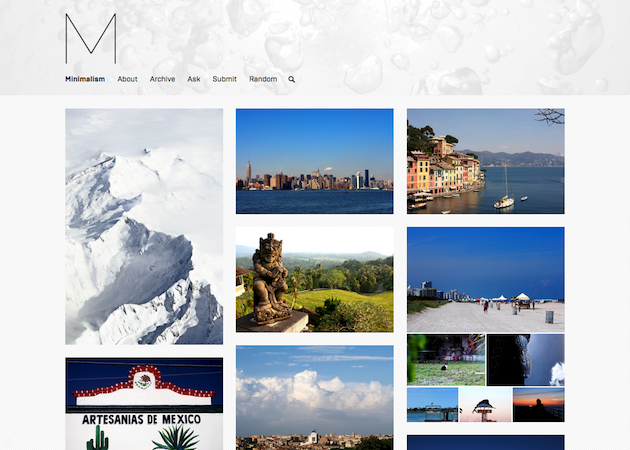 If you have some spare cash, like the theme, or want to support its future development please donate via PayPal.